Pride & Prejudice Adaptations. 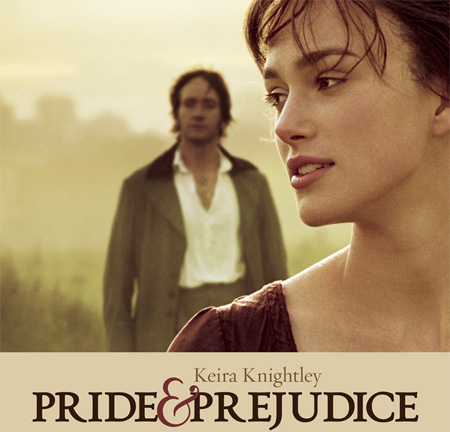 Various adaptations of Jane Austen's Pride & Prejudice.. Wallpaper and background images in the Book to Screen Adaptations club tagged: jane austen pride and prejudice. Various adaptations of Jane Austen's Pride & Prejudice.